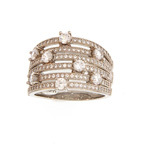 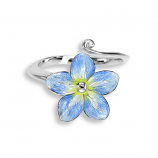 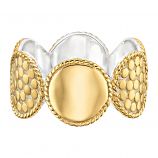 The Cedar Chest’s selection of fashion sterling rings bring elegance to outfits from daily wear to special occasion. 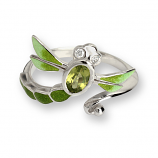 We showcase rings that feature prominent sea life characters like dragon flies and seahorses, alongside traditional, contemporary, and interpretive designs. 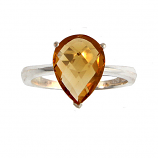 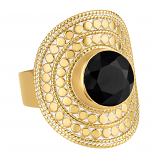 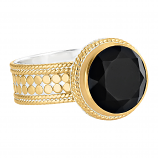 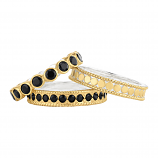 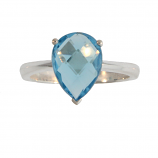 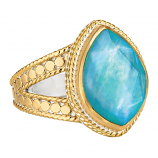 Many of our sterling rings are adorned with vermeil, onyx, topaz, citrine, and more. 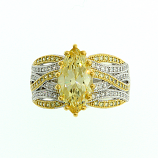 Locals, visitors, and those who appreciate fine jewelry across the country and around the world return to our website and our store on Sanibel Island time and time again for our commitment to customer service, selection of unique pieces, and unmatched quality of precious metals and stones. 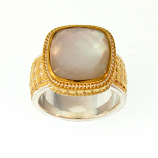 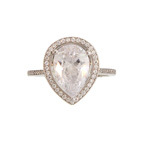 Check online and instore regularly for access to one-of-a-kind pieces from top designers and our own in-house jeweler. 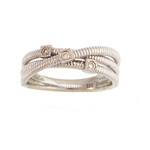 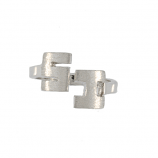 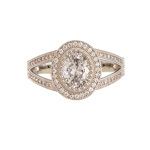 Have Questions About Our Fashion Sterling Rings Collection?